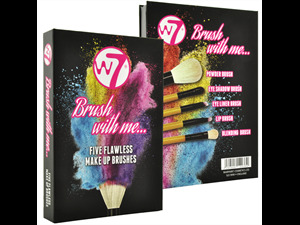 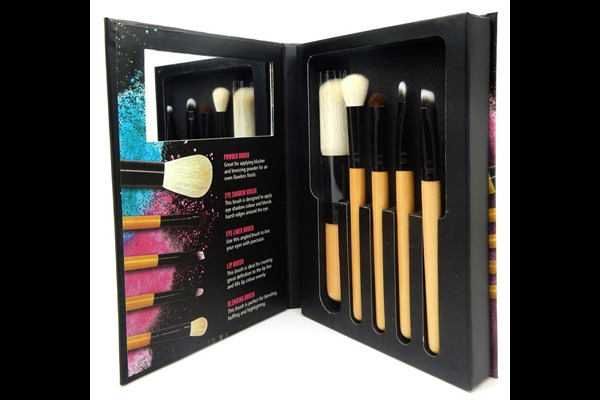 A super-soft luxurious mini brush set that's a must-have for your makeup collection! 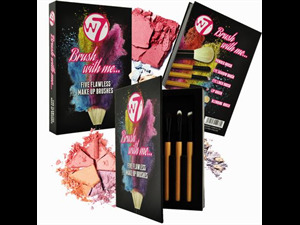 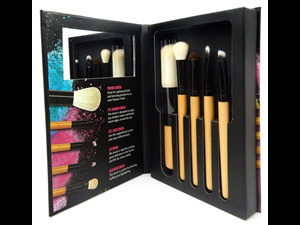 Set Includes: Powder Brush, Eye Liner Brush, Eye Shadow Brush, Lip Brush and a Blending Brush. Don't forget, everything's cuter in travel size! 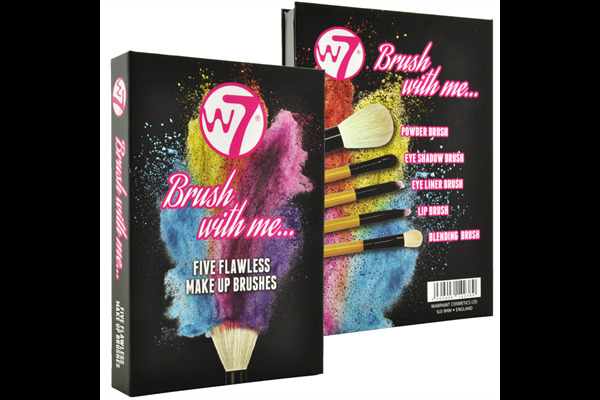 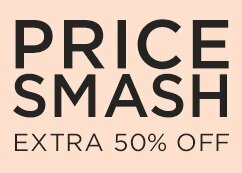 The size of these ultra-soft brushes means you can also use them on the go by popping them in your handbag, or taking them on your weekends away or summer holidays.